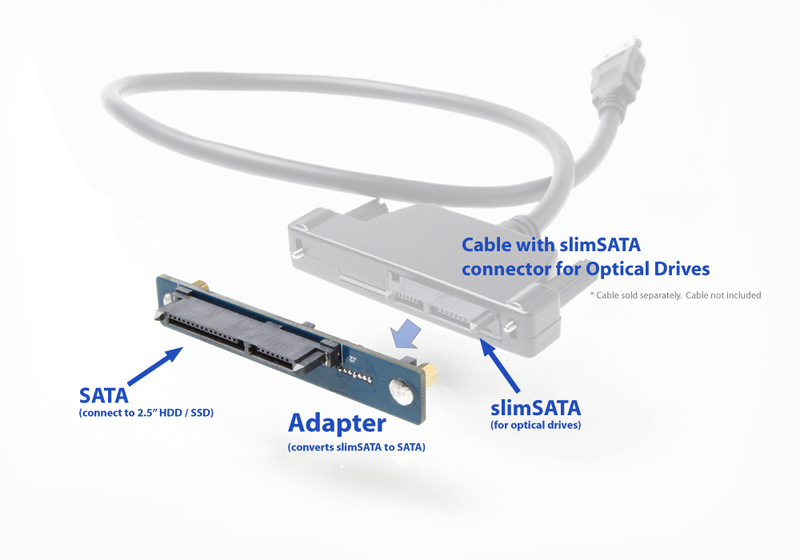 Choose from one of the cables below to connect your "internal SATA optical drive" Externally via the USB port or eSATAp port. 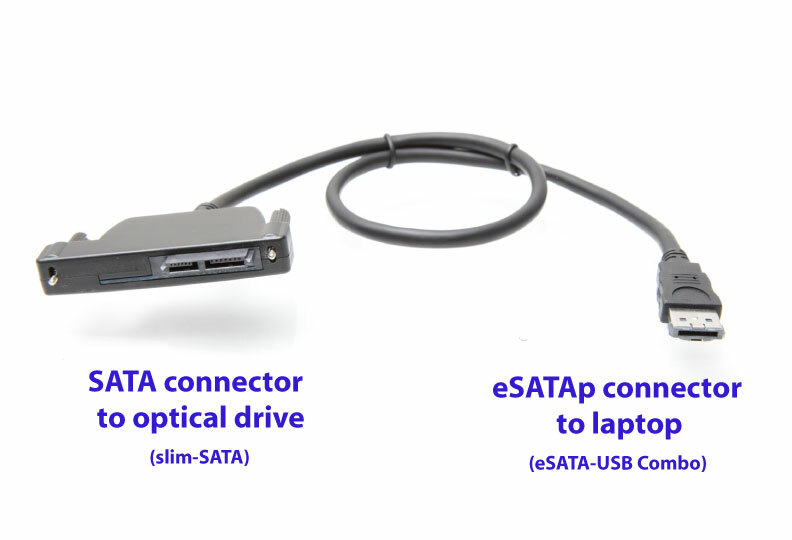 If your laptop comes with a eSATAp port (also known as "eSATA-USB Combo Port"), might as well take advantage of that port with a eSATAp cable. 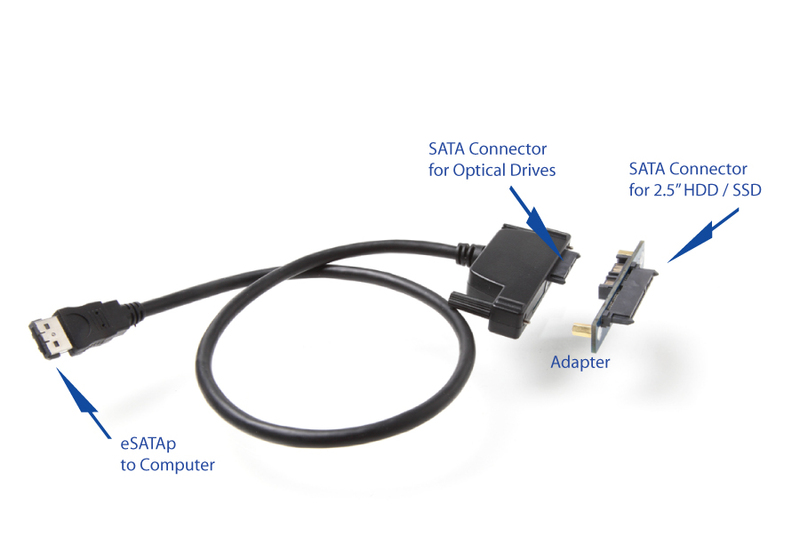 If you don't have an eSATAp port, choose one of our USB cables. 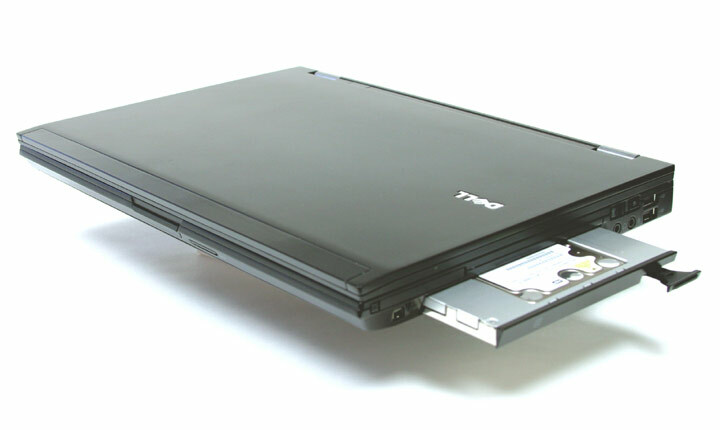 These cables offer a "one plug" solution. 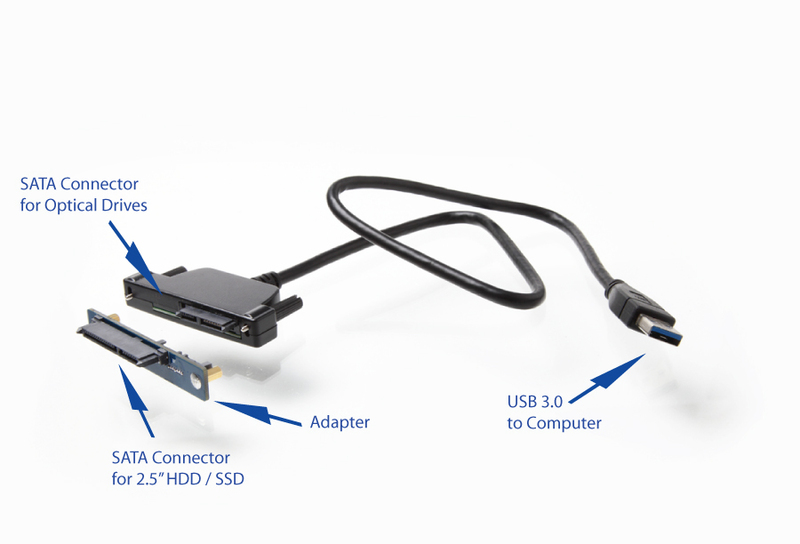 No need to connect any other cables.